Choice of bench or fixture (/FXT) version. 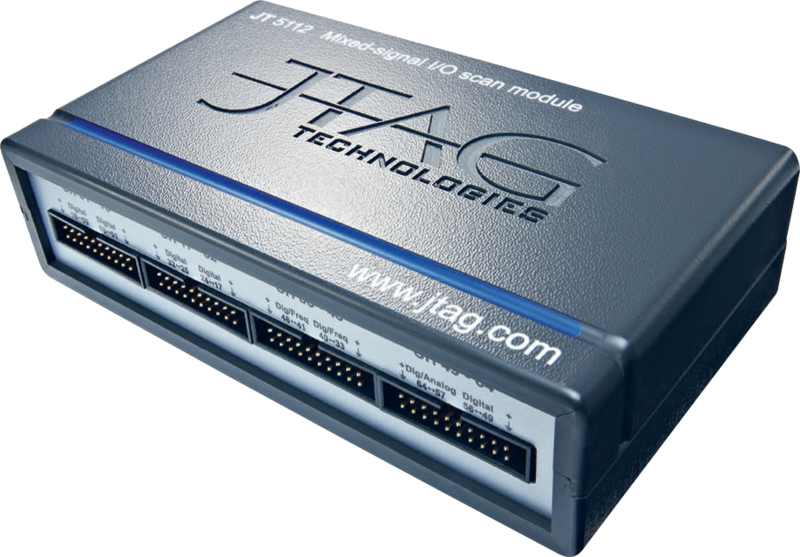 Extends the capability of you JTAG system with digital analog and frequency measurement options. 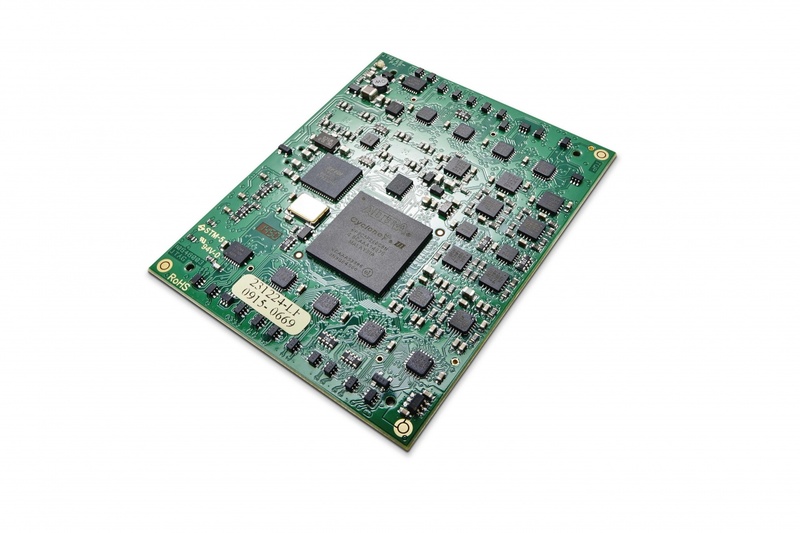 Features reconfigurable (via CoreCommander) FPGA kernel to allow custom functions such as high-speed memory access, flash programming, I2C control, CAN bus etc..
JT 5112 – standard benchtop model house in impact-resistant ABS case. Connectivity through 4 x 20-way IDC format 0.1″ connectors (MIOS channels) and 2 x 10-way IDC format 0.1″ connectors (TAP-IN, TAP-OUT). Supplied with wall PSU.